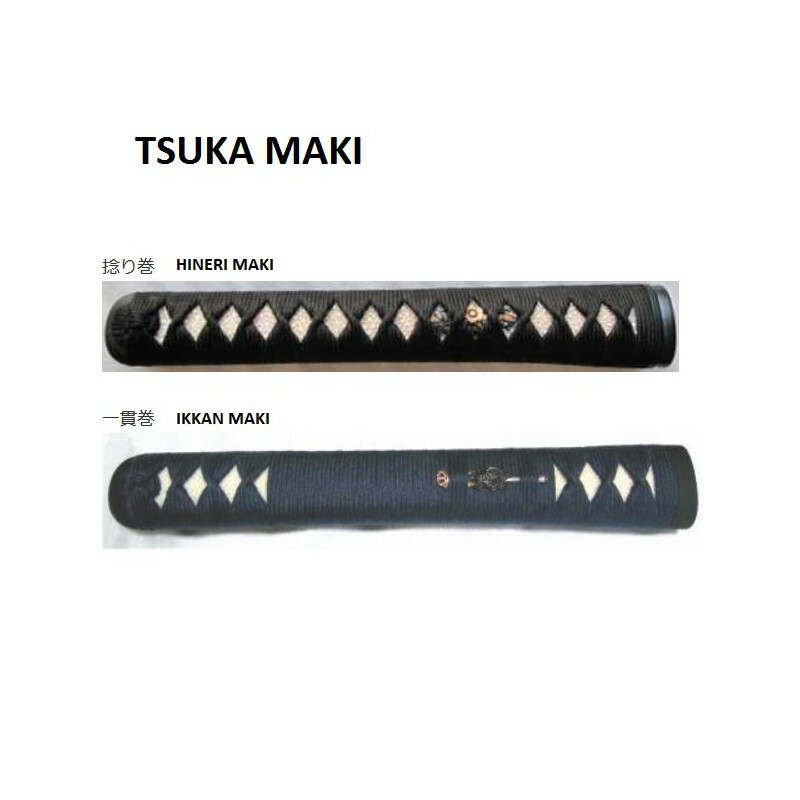 Manufactured in SEKI by genuine craftsmen. 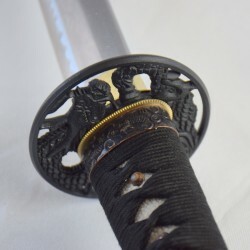 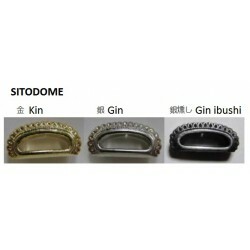 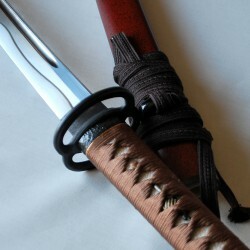 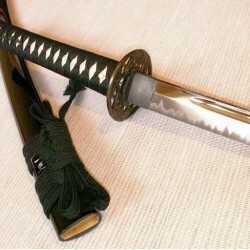 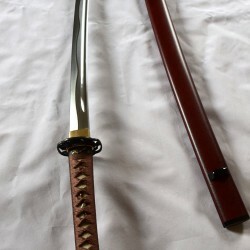 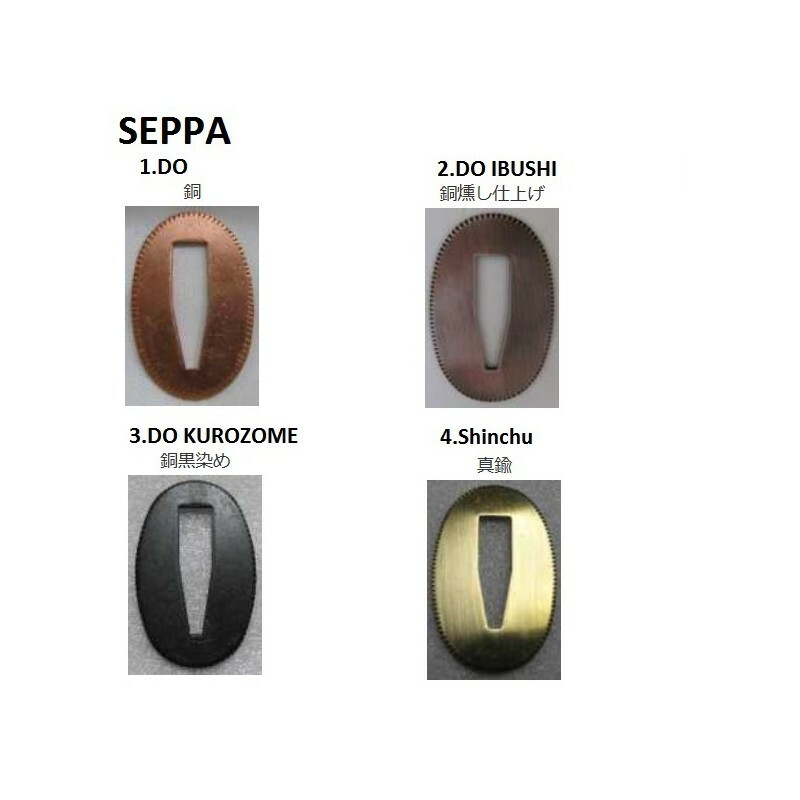 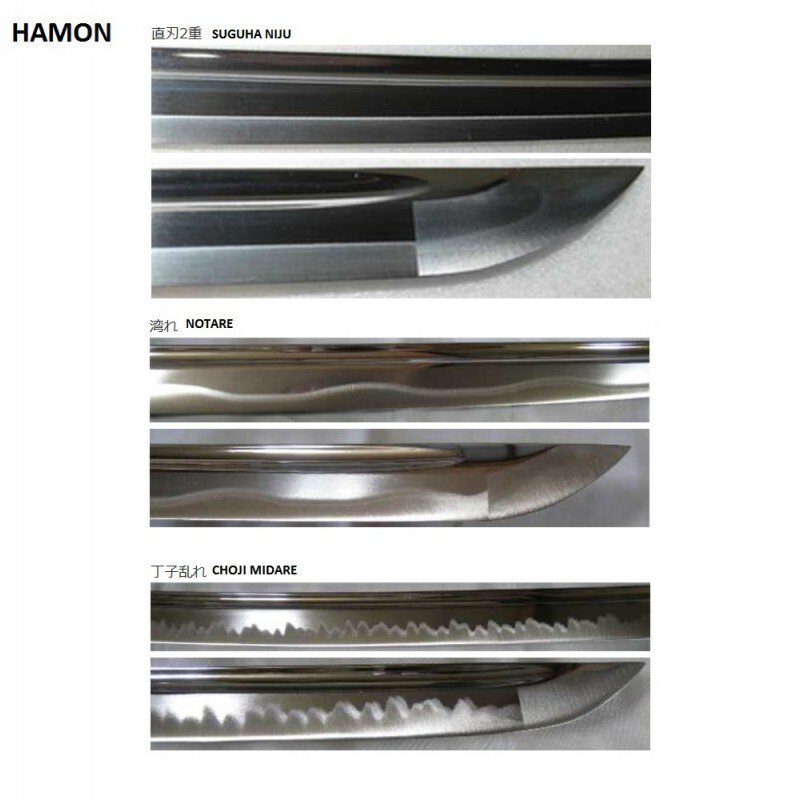 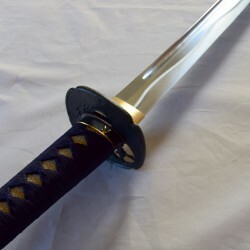 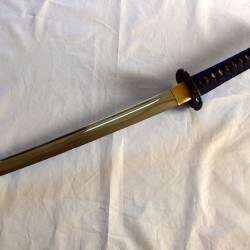 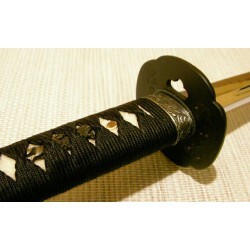 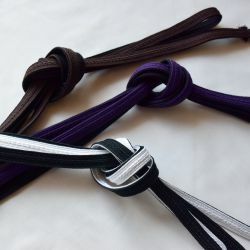 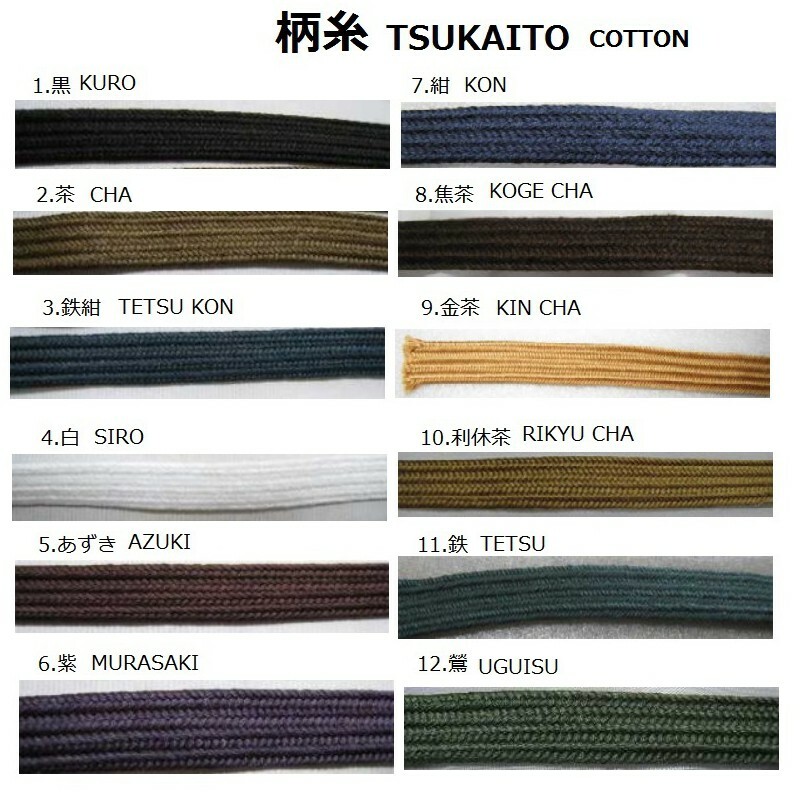 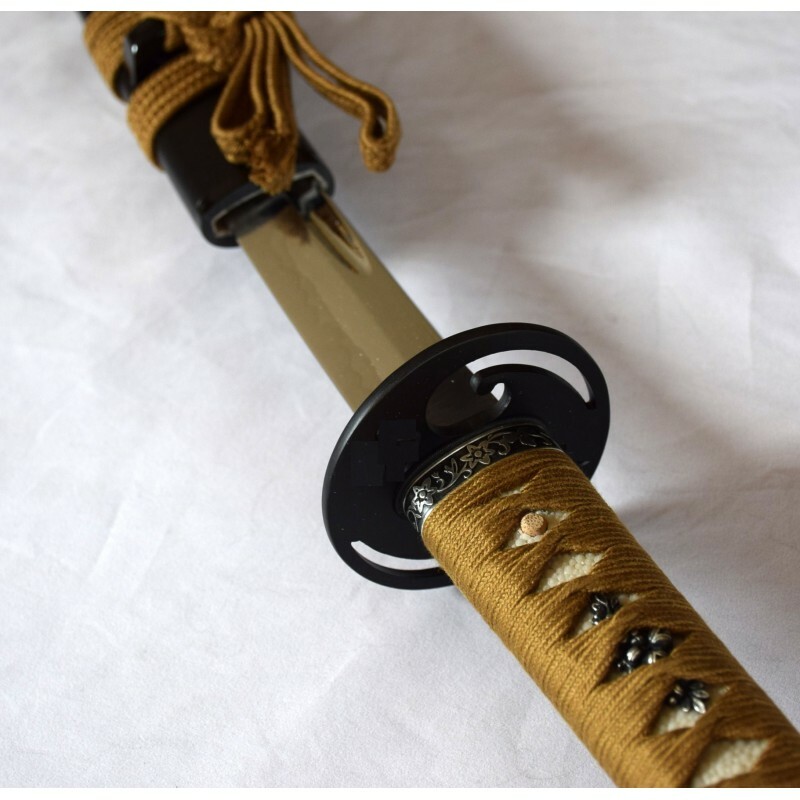 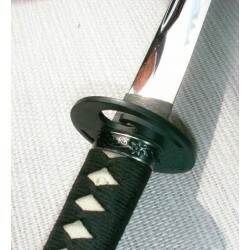 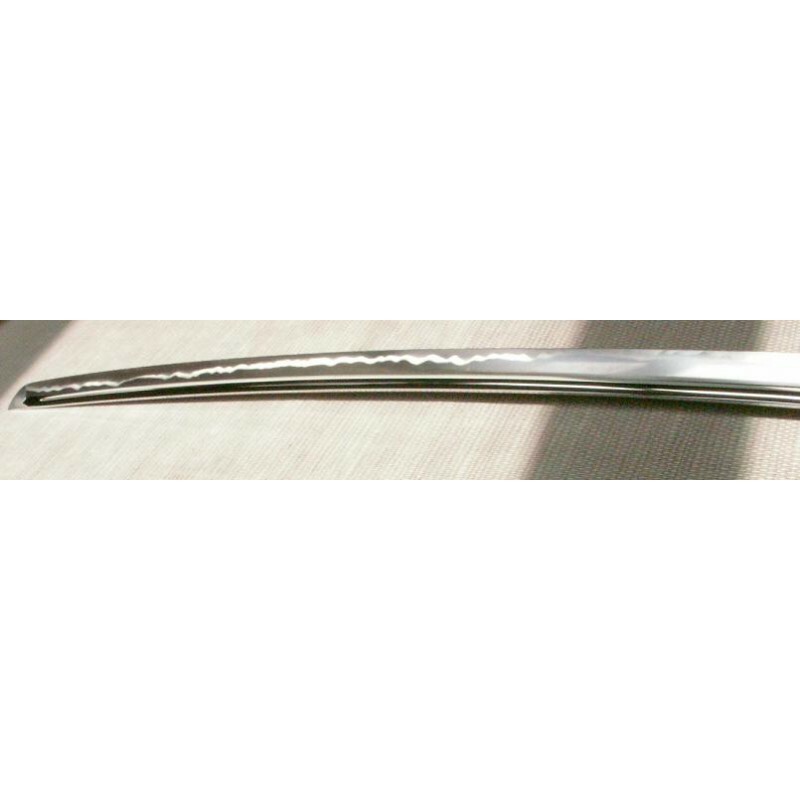 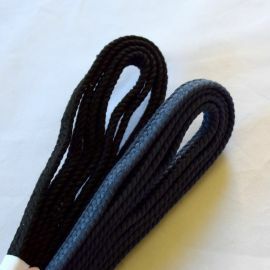 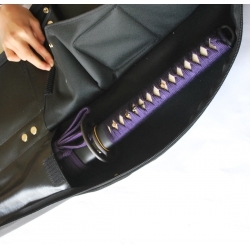 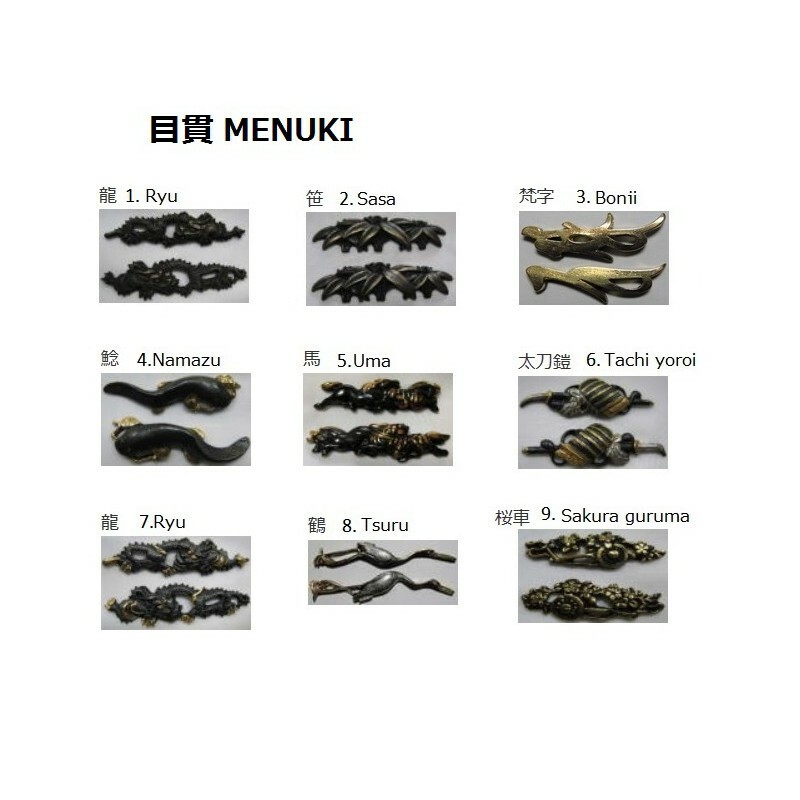 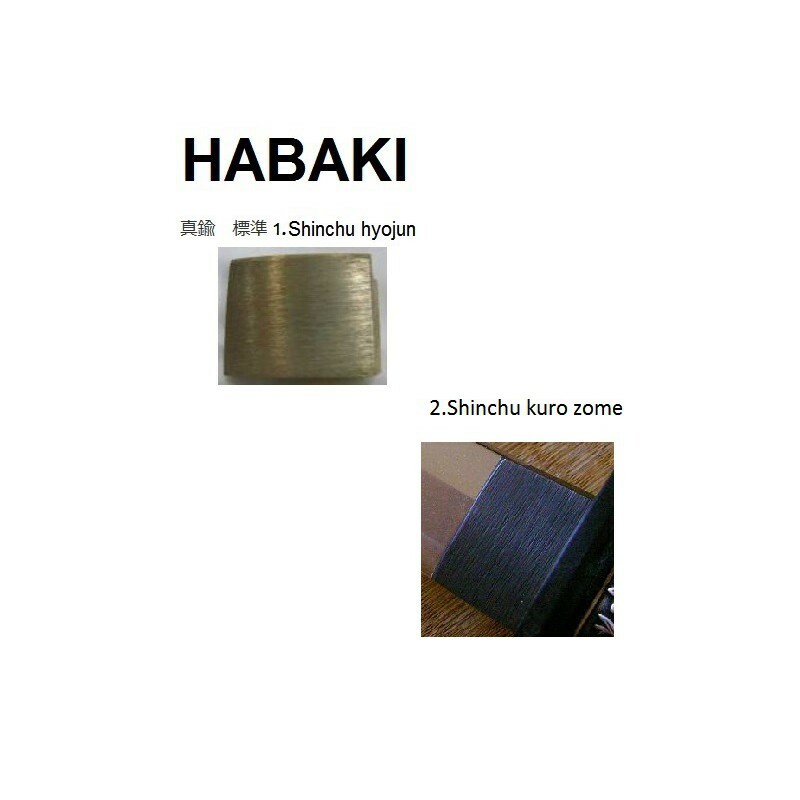 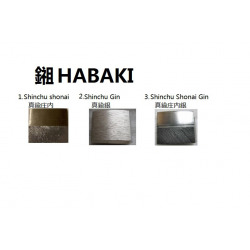 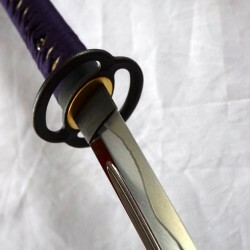 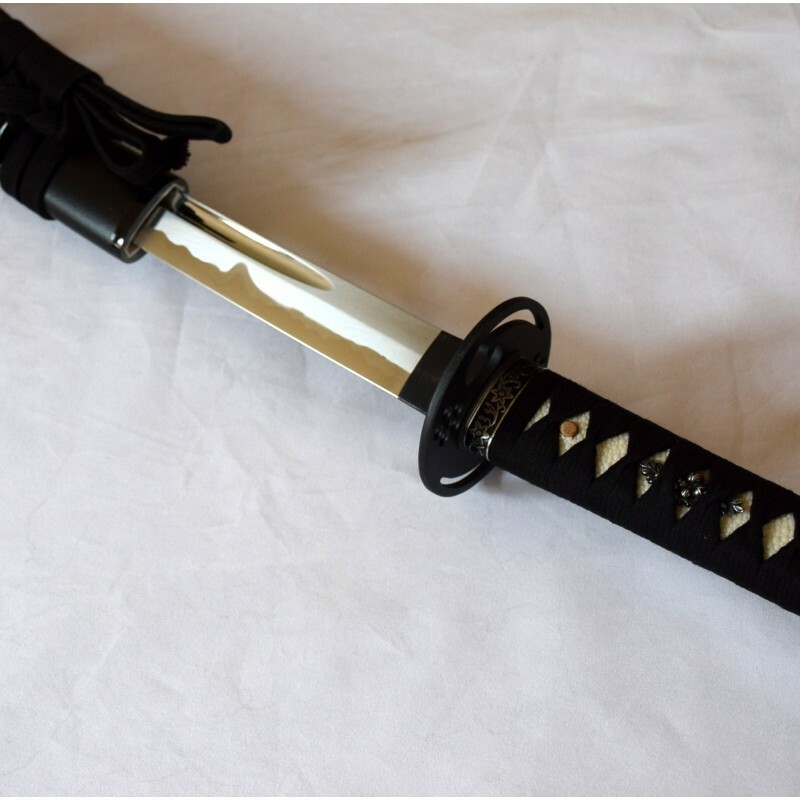 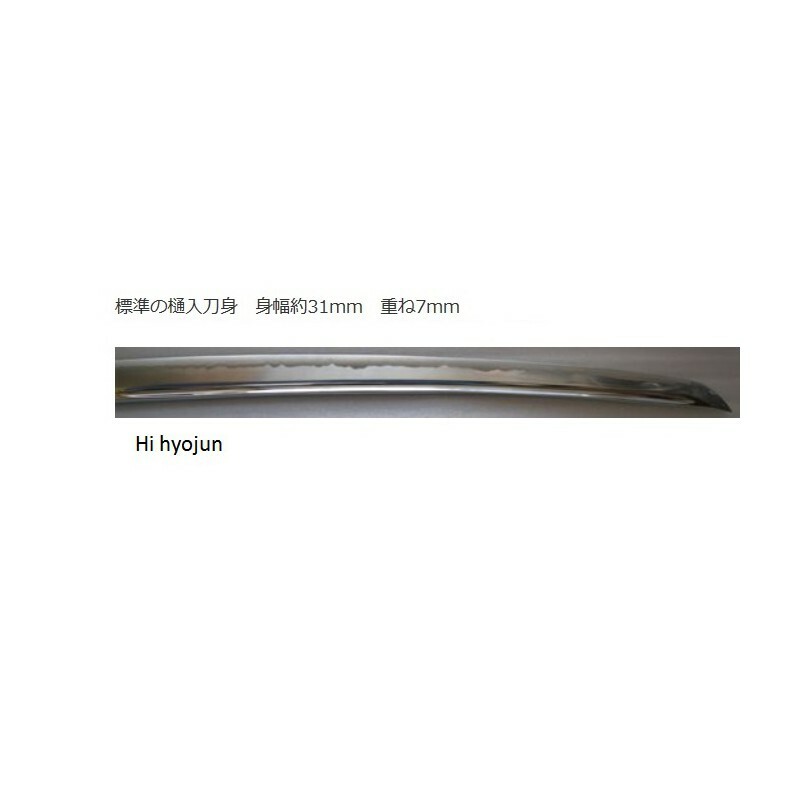 Japanese Iaito high quality, manufactured in the province of Seki known for forging swords. 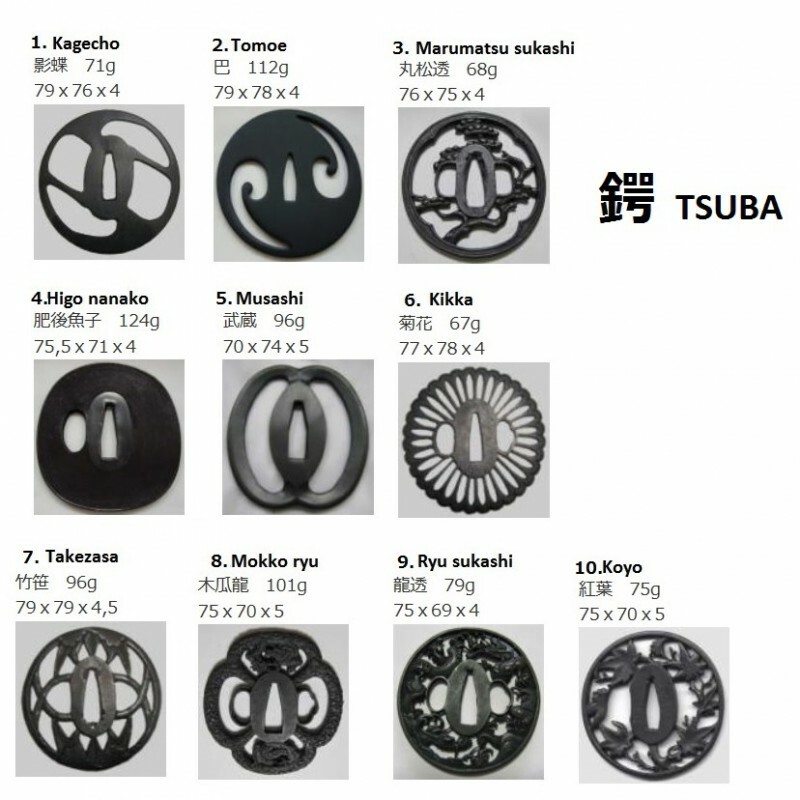 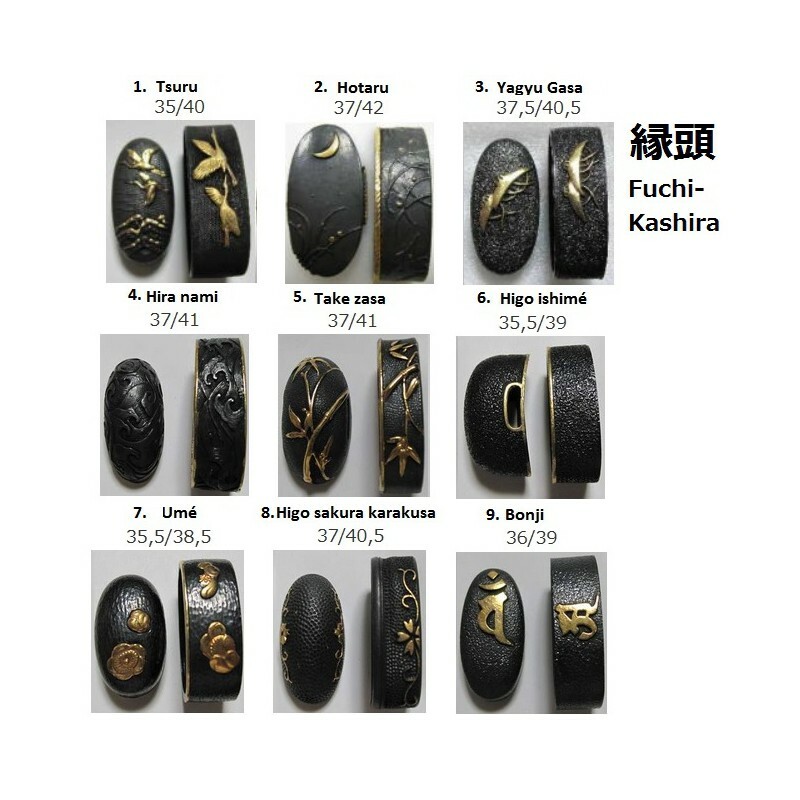 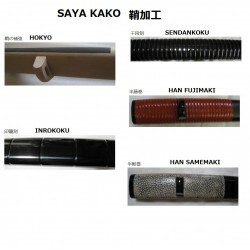 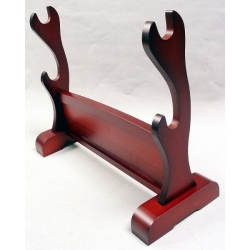 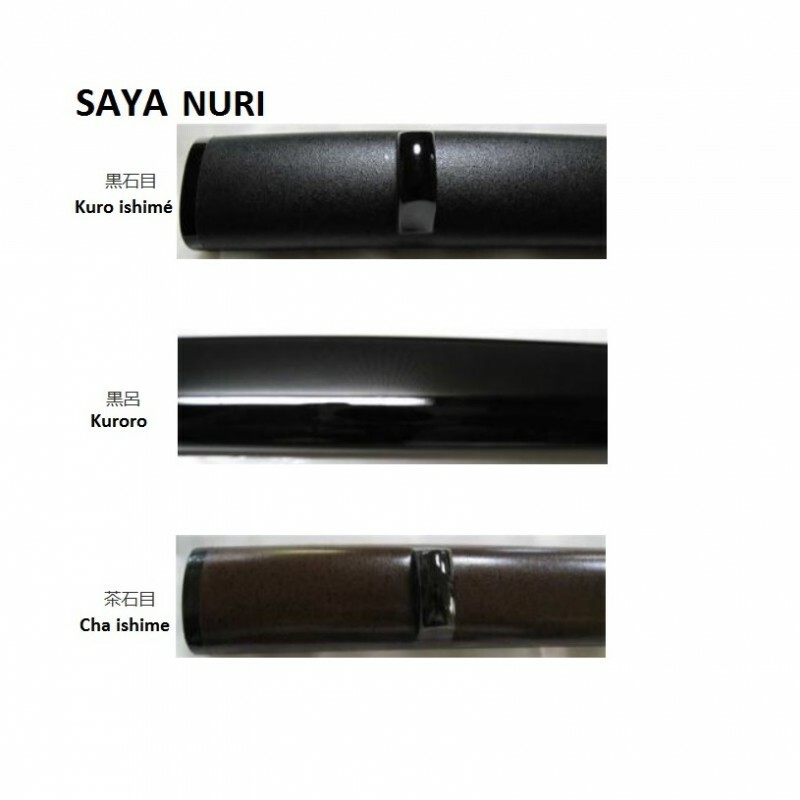 Our iaito are manufactured in OSAWA workshop by true craftsmen. 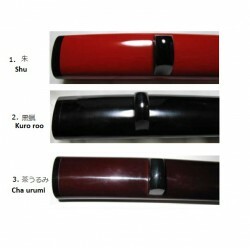 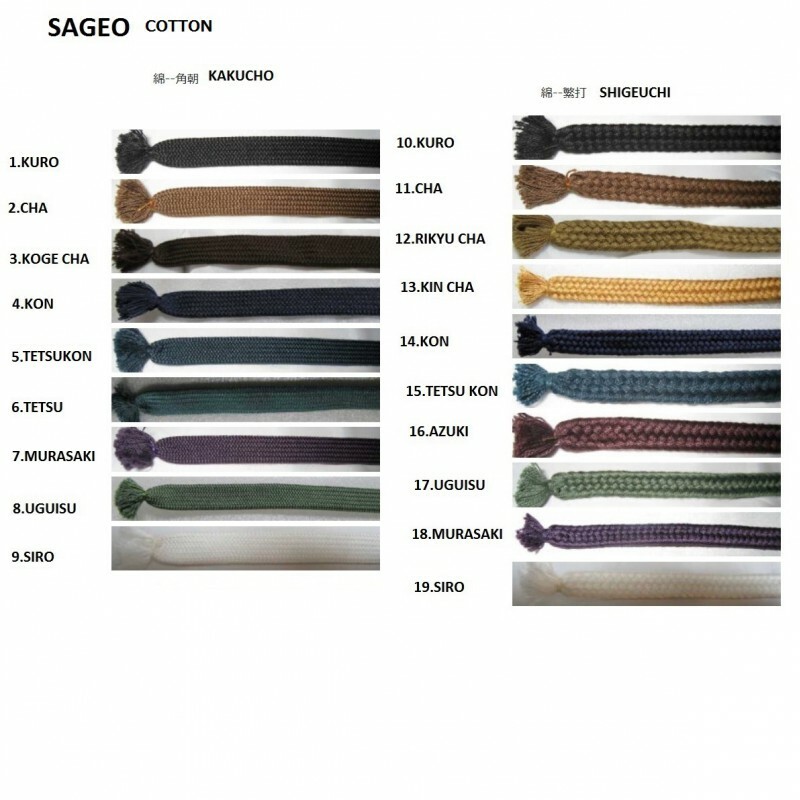 The model Iaito A light is about 750g without saya and was created for women or people who prefer a light IAITO. 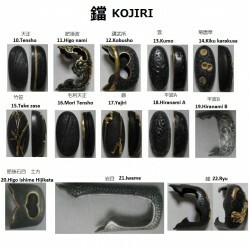 ** We will e-mail you the confirmation of all the accessories chosen by you.